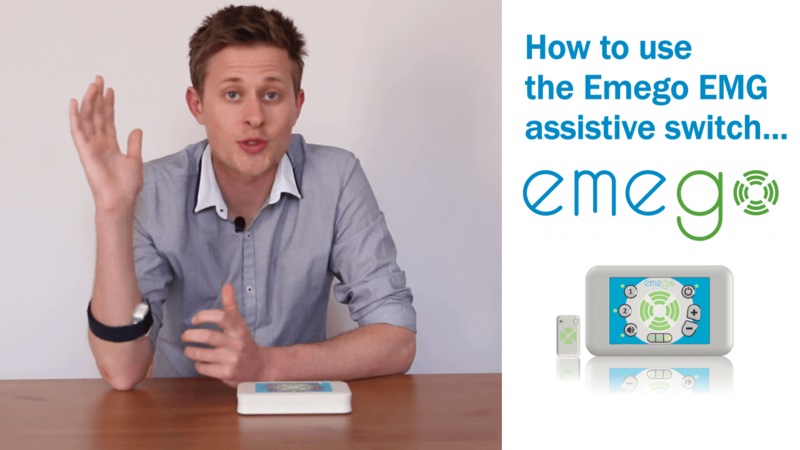 A huge success with our first production run meant that the Emego assistive switch quickly sold out. 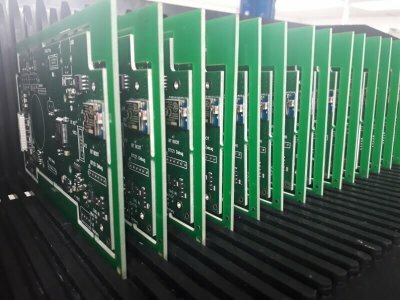 We are now well under way with a second production run and will have Emego units in stock this month. We’re thrilled with all of the interest the Emego has been getting in both the UK and around the world. A visit to the south west coast! 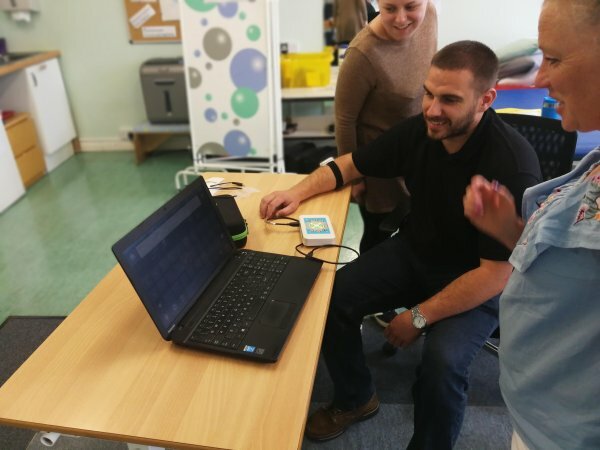 Jack took along a demo kit of the Emego to show clinicians and OT’s of Dame Hannah Rogers Trust how to use the Emego and gave them a chance to have a go with it themselves. The demo was well attended and well received by everyone who came. 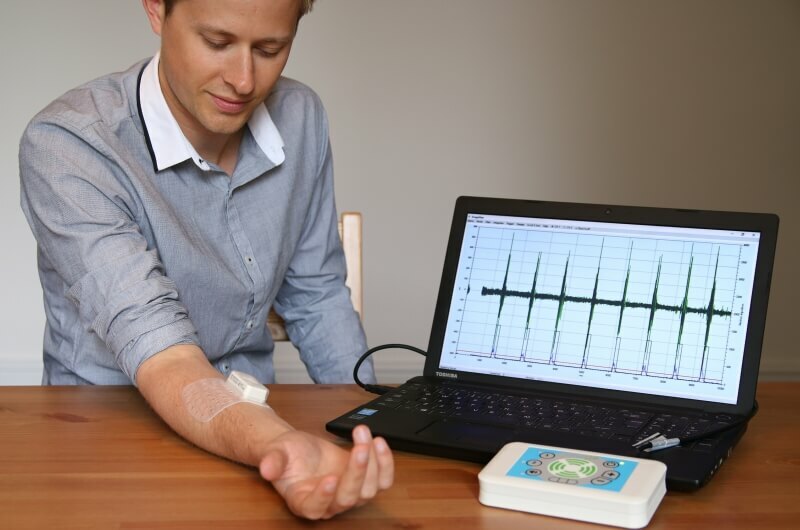 In particular the AAC team were very impressed with Emego’s accuracy on various muscle groups. A quick set up with Grid 3 software allowed the AAC team to communicate very effectively, simply by twitching their muscles. 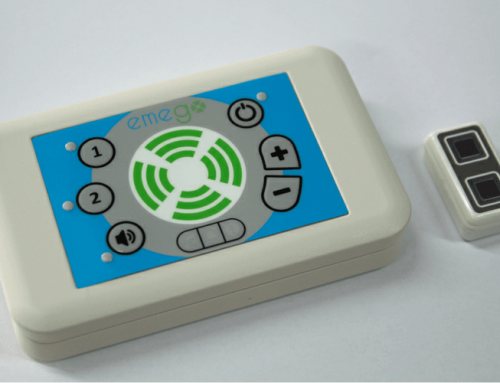 Using the Emego is AAC software such as Grid 3 is easy as the Emego displays as a switch device instantly. 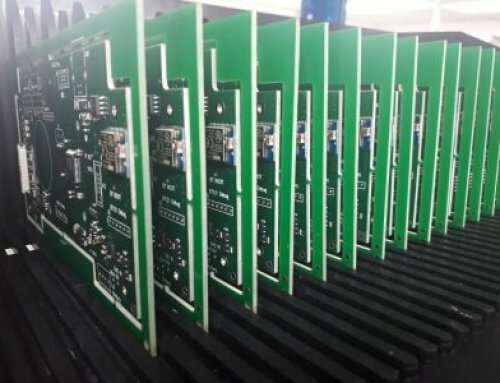 This then allows you to use the scan and select function which you can the control the speed to get the best results for a user. 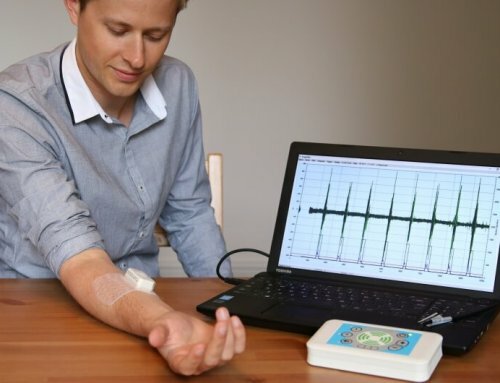 Jack and the whole Emego team would like to thank everyone at Dame Hannah Rogers Trust for their hospitality and the opportunity to showcase this life changing technology. You can find out more about Dame Hannah Rogers Trust by visiting their website here. We are taking bookings for demonstrations on either a one to one or group basis now. 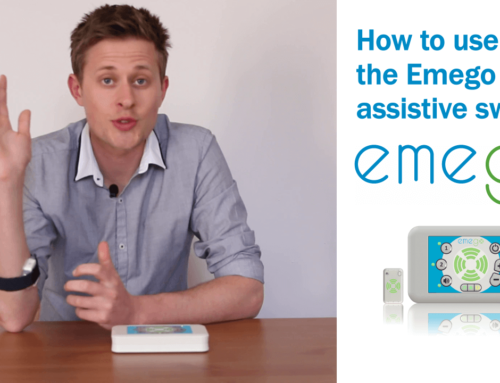 This informal demonstration will talk you through how to use the Emego and will give you the opportunity to try out the kit yourself. 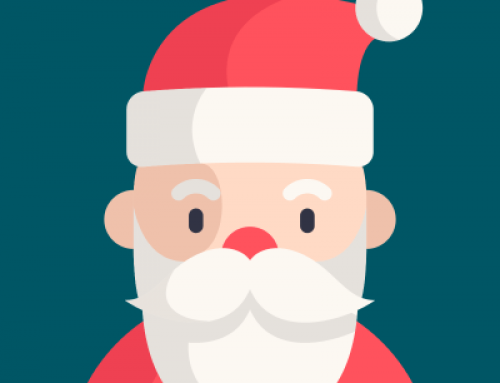 Please drop us an e-mail on hello@emego.co.uk , contact us through our contact page or use the button below to register your interest. 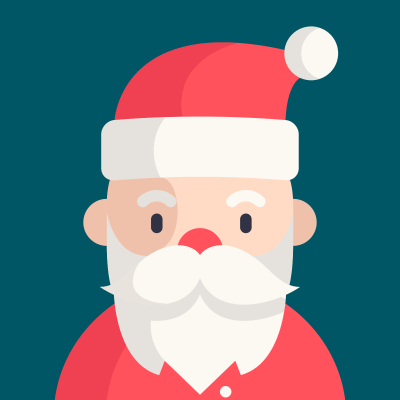 Lost Voice Guy – A huge win for Lee Ridley and the assistive technology community! 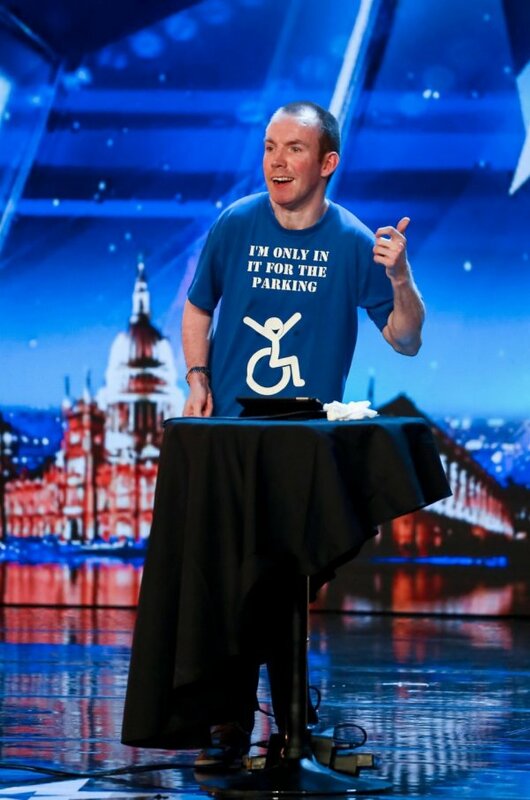 You’ll have no doubt heard by now that Lee Ridley aka The Lost Voice Guy won this year’s Britain’s Got Talent competition in the UK! The Lost Voice Guy uses AAC software and a tablet to effortlessly communicate. His standup comedy routine had the crowd and judges in fits of laughter. Massive congratulations to Lee and a big thank you for raising awareness of assistive technology and how it can make a positive impact on peoples lives. Did you know that this month is MND awareness month? Championed by the Motor Neurone Disease Association (INSERT LINK), they have been promoting awareness of this complex disease. What is the MND association doing this month to raise awareness? MND affects thousands in the UK alone and this year’s campaign, #Srap6Months aims to get people with MND quicker access to benefits under the Special Rules for Terminal Illness (SRTI). To find out more about the MND association and the campaign check out the dedicated page with information about it all here: Click here to find out more. Happy 10th Birthday D4D ! D4D played a key part in getting the Emego to market as their expertise in helping us navigate medical regulations and commercialisation opportunities was a huge help and we would not be in this position without them. Happy Birthday D4D! Here’s to another 10 more years and beyond! 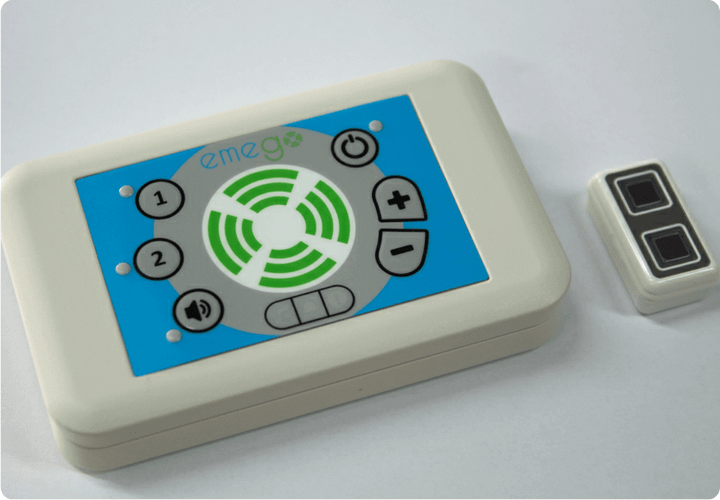 That’s it from us for this month, remember if you would like to talk to us about the Emego assistive switch then please get in touch via our contact button, till next time.